Geneva, 15 December 2015 - The resolution on Sustainable Fisheries1 (A/70/L.19) adopted unanimously on 8 December by the 70th session of the United Nations General Assembly reflects CITES role in sustainable fisheries, including, for the first time the capacity building activities of the CITES Secretariat and the Food and Agriculture Organization of the United Nations (FAO) to assist Parties with the implementation of the 2013 CITES shark listings. Discussed under the Agenda item "Oceans and Law of the Sea", together with its sister resolution of that title, the 200+ paragraph resolution presents an annual opportunity for member states to discuss all things related to sustainable fisheries and reflect them accordingly. 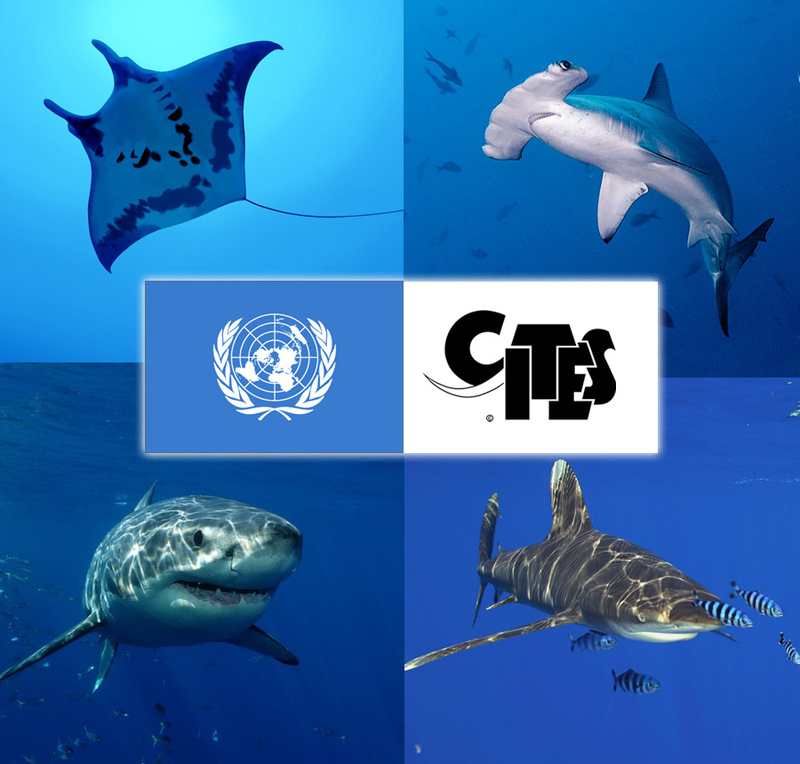 “The Parties to CITES are making concerted efforts to effectively implement the 2013 CITES listings of sharks and manta rays, and this has been complemented by a global collective effort to support implementation that is unprecedented in the 40-year history of the Convention” said CITES Secretary General, John E. Scanlon. The inclusion of CITES contributions to Sustainable Fisheries, including for the first time capacity building activities, in this UN General Assembly resolution comes as a consequence of greatly increased engagement with the fisheries sector since the 2013 listing of 5 species of sharks and all species of manta ray on Appendix II of CITES, which entered into force 14 September 2014 (Notification No. 2014/042). It also echoes the acknowledgement by CITES Parties of activities to support the implementation of CITES listings for commercially exploited marine species at AC 28 earlier this year, where conference participants spoke of "unprecedented progress" having been made. Examples of such activities include assessment of capacity building needs in key-shark fishing nations (Summary), national legislative support, helping with the development or implementation of National Plans of Actions for Sharks, commissioning of studies on the traceability of shark products in trade, developing tools for species identification, developing training material and support for data collection and the making of non-detriment findings (NDFs). For a detailed overview please visit the CITES shark portal. 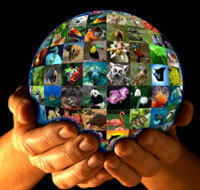 Many of these activities have taken or are taking place under the framework of the European Union-CITES Project “Strengthening capacity in developing countries for sustainable wildlife management and enhanced implementation of CITES wildlife trade regulations, with particular focus on commercially exploited aquatic species”, and in close collaboration with the FAO. “In 1975 no shark or ray species were listed under CITES. Today, CITES has eight species of sharks and all manta rays under CITES trade controls, as well as all sawfishes, indicating the growing level of interest of Parties in making best use of this pragmatic and effective convention in helping countries to achieve sustainable fisheries” concluded Scanlon. The UNGA draft resolution as adopted (A/70/L.19) - also available in French, Spanish, Russian, Arabic, Chinese.